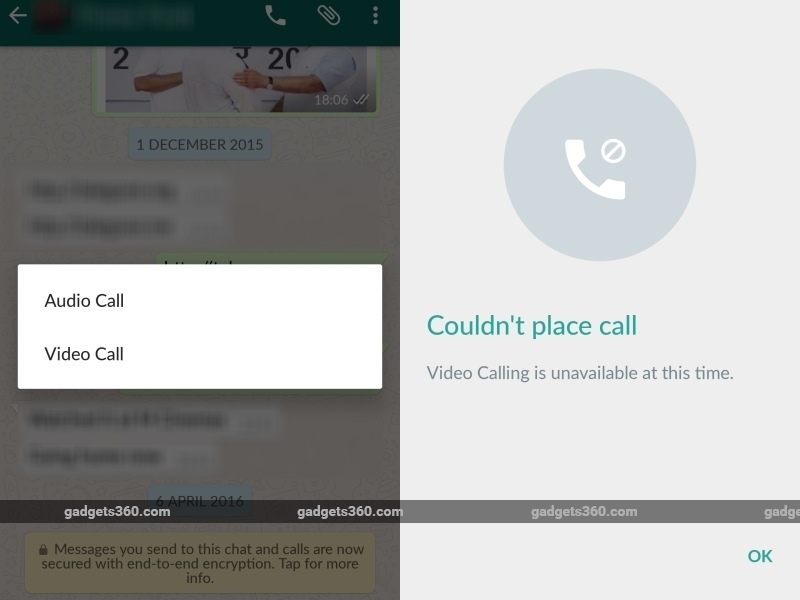 WhatsApp doesn’t seem quite ready to roll out its video calling feature yet. The company has pulled the feature from its latest beta app version. WhatsApp Video Calling was spotted last week in v2.16.80 of the Android app available via the Google Play beta testing program. The ‘Video Call’ feature wasn’t functional though it was accessible via the call button within a conversation and appeared alongside the choice of audio call. WhatsApp has been lately working on adding various features to its messaging service. 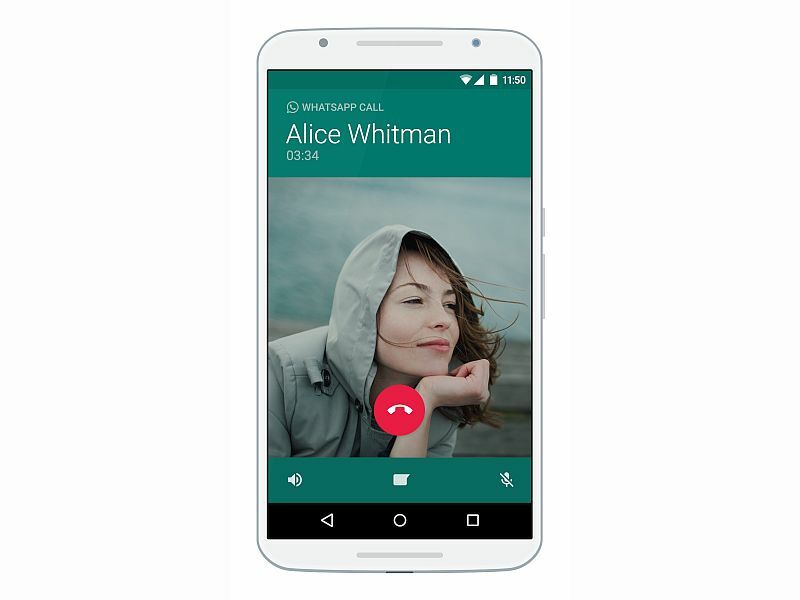 It is expected toadd call back, voicemail, and zip file sharing features apart from the video calls support to the service soon. Recently, WhatsApp launched desktop apps for Windows and Mac. With the launch of desktop app, WhatsApp made its messaging service available across all popular platforms in app form. The WhatsApp desktop app, just like the Web client, requires users to scan a QR code using the WhatsApp app on the smartphone. On the smartphone, users will have to look for WhatsApp Web menu under Settings. Earlier this year, the messaging service WhatsApp announced that it now had 1 billion monthly active users.